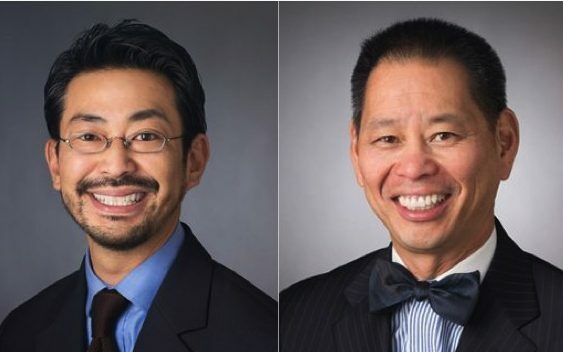 Wendel Rosen Construction Practice Group Co-Chairs, Garret Murai and Quinlan Tom, have been selected for inclusion as 2018 Northern California Super Lawyers in the area of Construction Litigation. Murai and Tom are among 26 other attorneys at the firm who were selected as either 2018 Northern California Super Lawyers or Rising Stars by Thompson Reuters. Congratulations fellas!